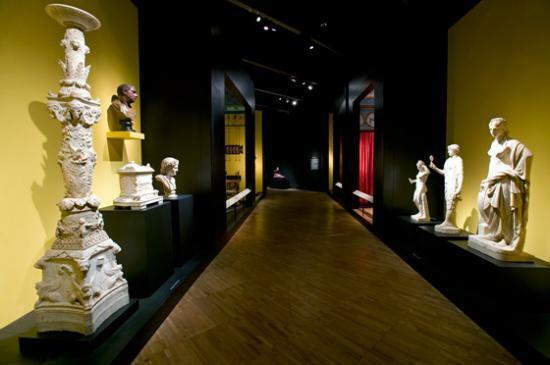 Hope’s collection of fine classical vases and sculptures he acquired were exhibited by the side of modern paintings and ancient refined sculptures and some neo-classical ones. The furniture he designed were displayed with verve and they elegantly decorated the rooms. 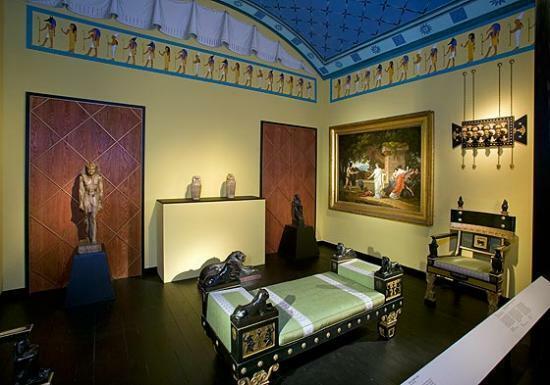 The Regency and the neo-classical styles were predominant at that time and Hope was considered as a precursor of it since he managed to merge both including pieces from oriental and exotic style. 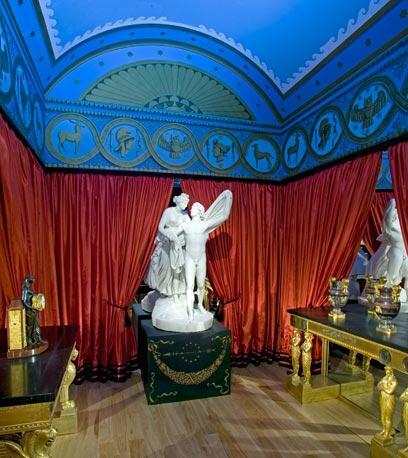 In Hope’s Duchess Street residence, each room was adorned in a different manner in order to be in harmony with the exhibited art works. 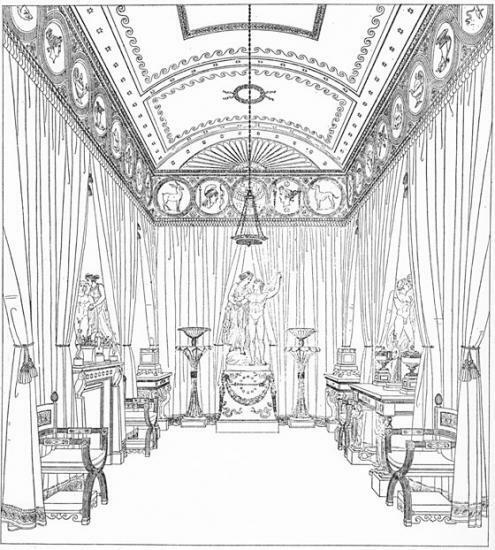 The Egyptian room is one of the major and maybe Hope’s most famous achievement in Duchess Street. 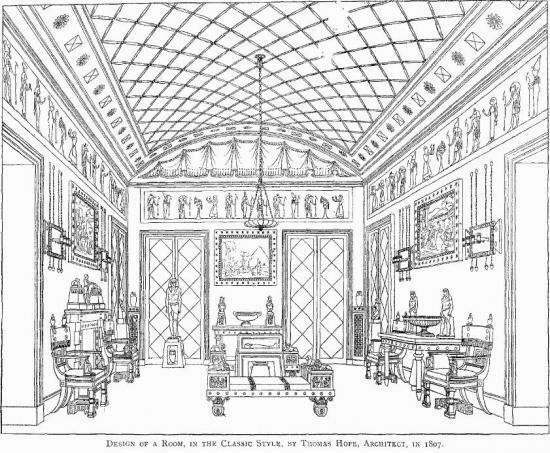 In fact, Hope designed many of its furniture in a classical Egyptian style using exotic materials and associating them with pieces of Egyptian monuments All those pieces were mainly made up of very dense black wood such as ebony ornamented with gold motives and were highlighted by soft colored walls and friezes. The “Statue Room” was predominantly yellow and its walls were left plain in order not to interfere with the masterpieces’ shapes. 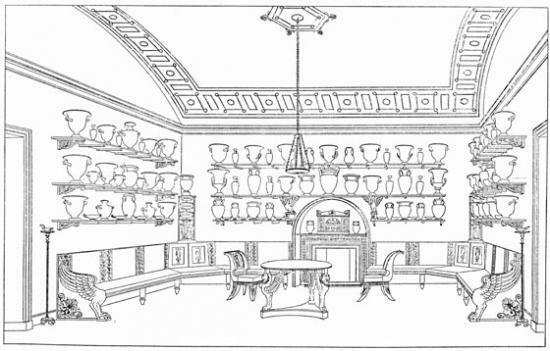 There were also four “Vase Room” in Duchess Street in which Hope displayed his Collection of Greek vases he acquired from Sir William Hamilton in 1801. 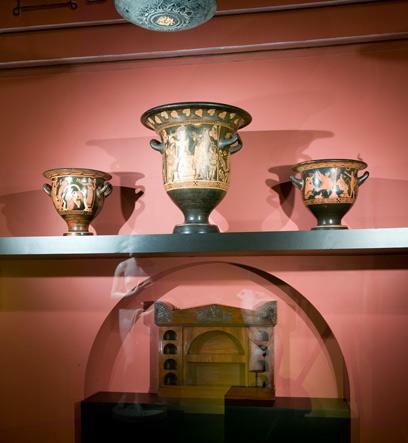 Hope later wrote that those vases mainly relate to “Bacchanalian rites”, knowing that the Bacchanalia were roman mystic festivals, held in order to pay tribute to Dionysus-Bacchus , and which became famous for their drunken and sexual revelry. 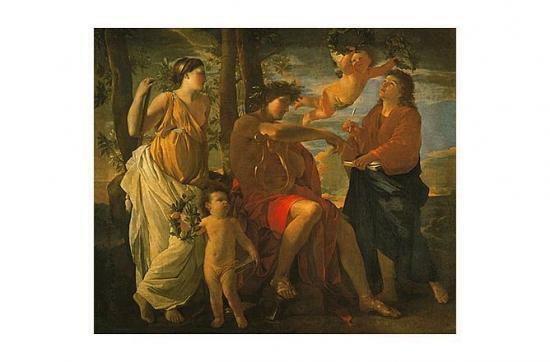 Hope extended his residence in order to build some galleries where he displayed part of his collections, notably paintings from Poussin and Guernico, antiques and sculptures. 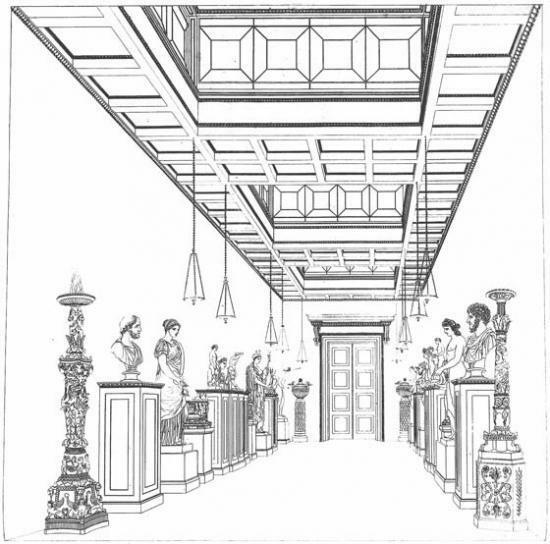 The galleries were built in order to have the same shape as an ancient Greek temple. Moreover many of their items were borrowed from ancient buildings in Athens and paintings were hiden behind large curtains.